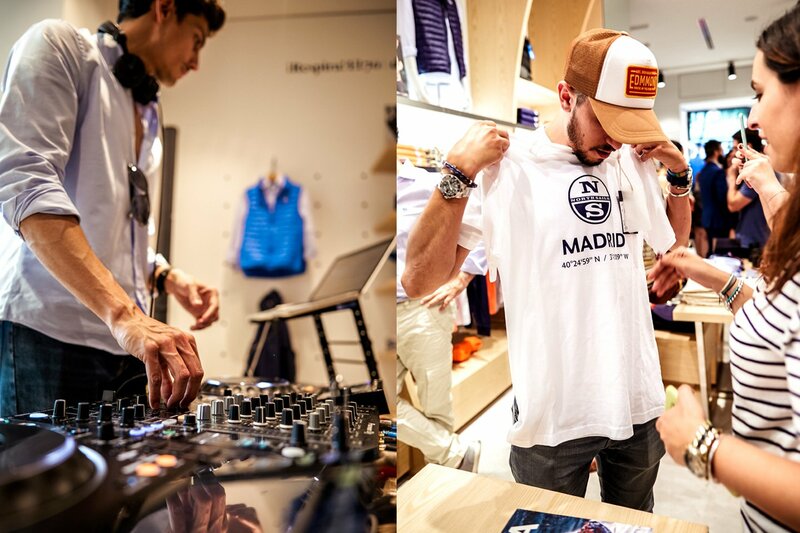 North Sails continues its expansion in Spain, in 2015 it opened its first point of sale in Barcelona and it also distributes its collections through corners in El Corte Inglés, it has now been decided to bet on the capital with the opening of a flagship on Jorge Juan Street in Madrid that opened last June 21. North Sails, the largest sail maker in the world, is also a reference in the world of nautical styles fashion, its style follows the claim “the sea is my land” a very specific lines of design that unite the world of navigation. 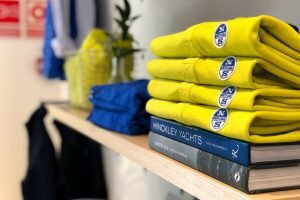 When in 1957 the American Lowell North, sailmaker, sailor and Olympic medalist founded North Sails could not even imagine that he was going to become the largest sailmaker in the world, the sails of North Sails are used by most sailors competitors in the Volvo Ocean Race and the America’s Cup, and a benchmark in the fashion, their collections of nautical style are distributed through more from a thousand points of sale around the world. In last April the brand chose INSTORE as the company in charge of the renovation of their store in Barcelona, ​​for the creation of their new point of sale in Madrid, INSTORE, a specialist company in retail, has been in charge of developing this comprehensive decoration project in the flagship of North Sails in the capital. 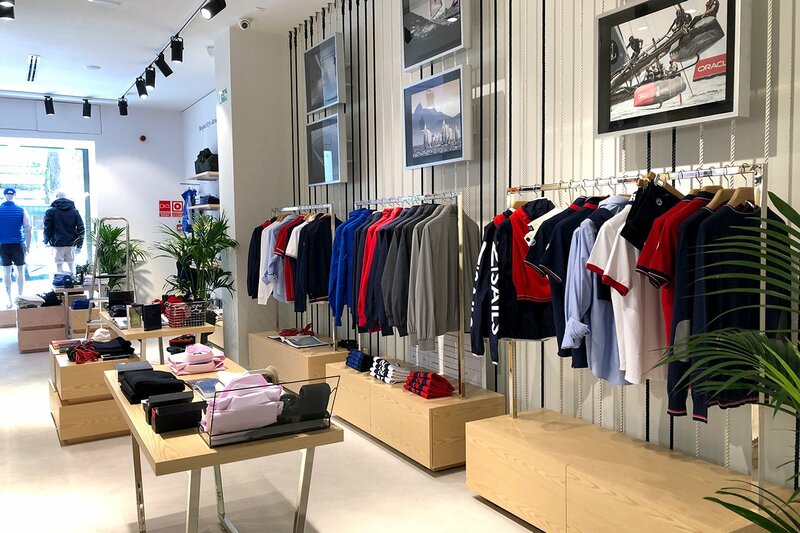 INSTORE has been in charge of the production and installation of the furniture and all the decorative elements of the store; tables, shelves and furniture exhibitors have been manufactured using top quality materials that respect the environment. 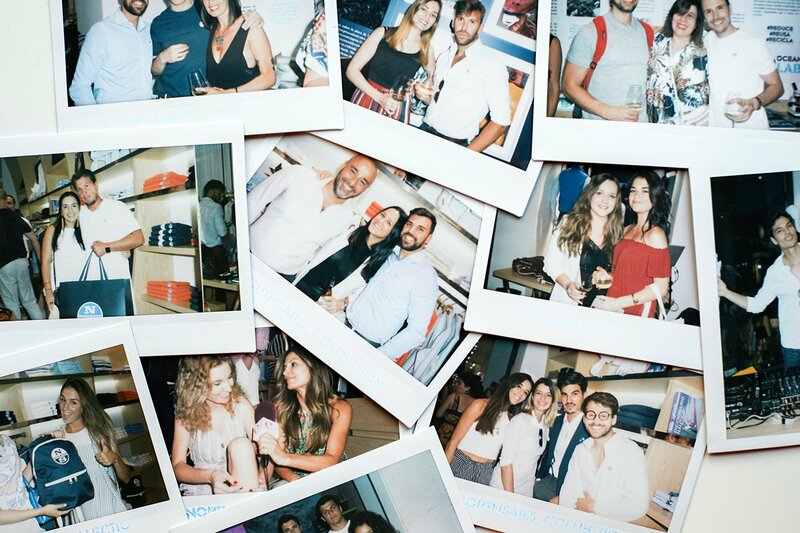 The graphic production of the pictures that decorate the store and the textile canvas created for the light box that has been installed in the back have also been made with non-polluting materials following the policy of the company of care of our planet, and more specifically of our oceans. 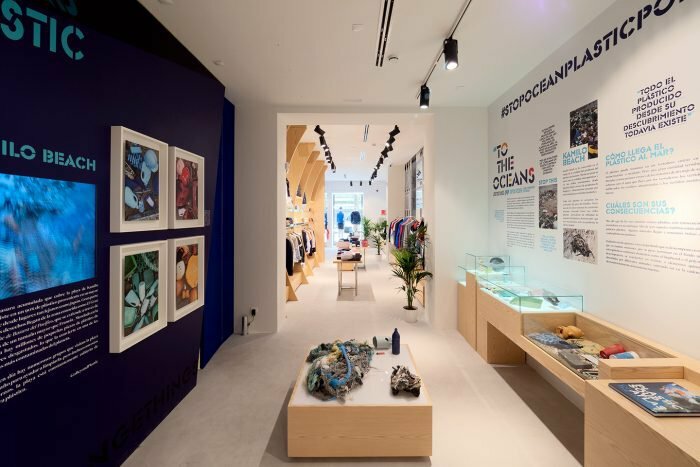 INSTORE has also been commissioned to install the large LED screen integrated in the space dedicated to the collection “Free the sea” that tries to raise awareness about the problem of pollution of the oceans with plastic. 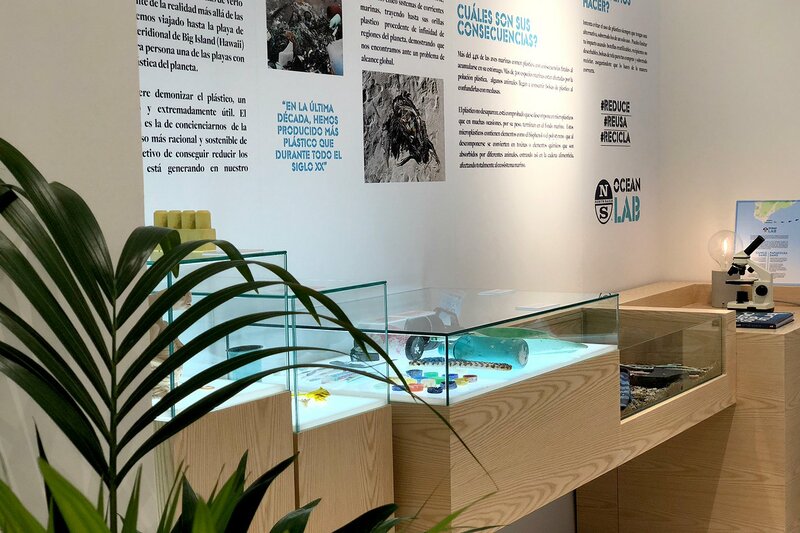 Something very important for North Sails that INSTORE has also been commissioned to install the large LED screen integrated in the space dedicated to the collection “Free the sea” that tries to raise awareness about the problem of pollution of the oceans with plastic. 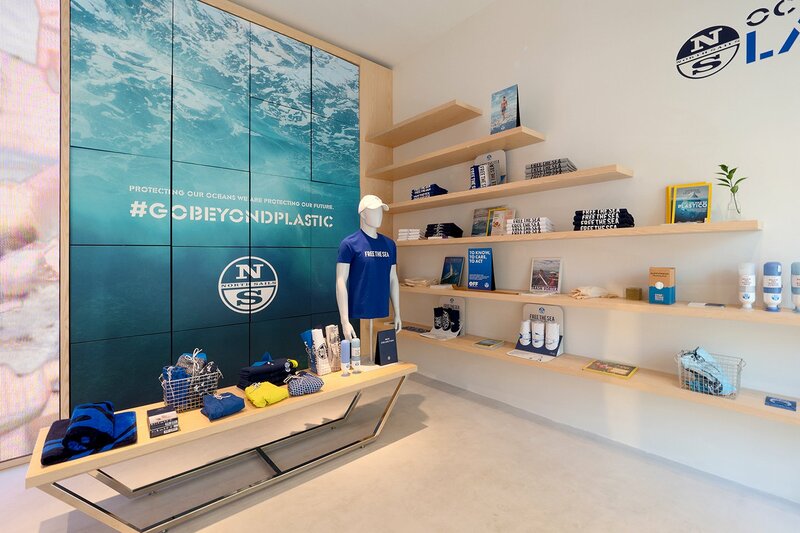 Something very important for North Sails that tries to fight against with campaigns like #GoBeyondPlastic. 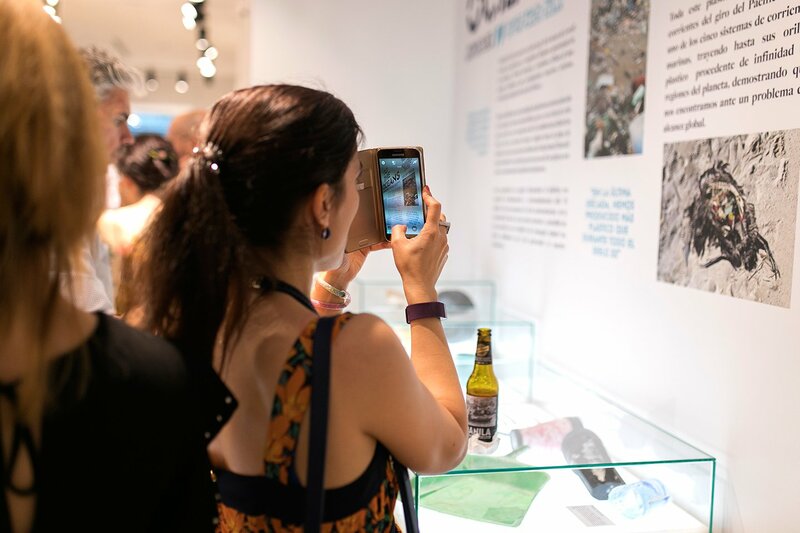 “Every breath you take and every drop of water you drink comes from the sea.The ocean generates 50% of the oxygen we breathe, it regulates the climate and is an essential source of food, energy and life. For years, a huge quantity of metals, plastic and pesticides have been pouring into the ocean compromising its flora and fauna. If we continue this way, by 2050 there will be more plastic in the ocean than fishes. The good news is that is not too late to take actions and changes can be reached starting by small daily gestures and individual choices. North Sails has its roots in the sea and decided to act for it, by raising awareness on the issue of plastic pollution in the ocean. We are only at the beginning of this challenging, yet stimulating, journey. These are just little steps but, as you know, every great sea crossing must be dealt wave after wave. 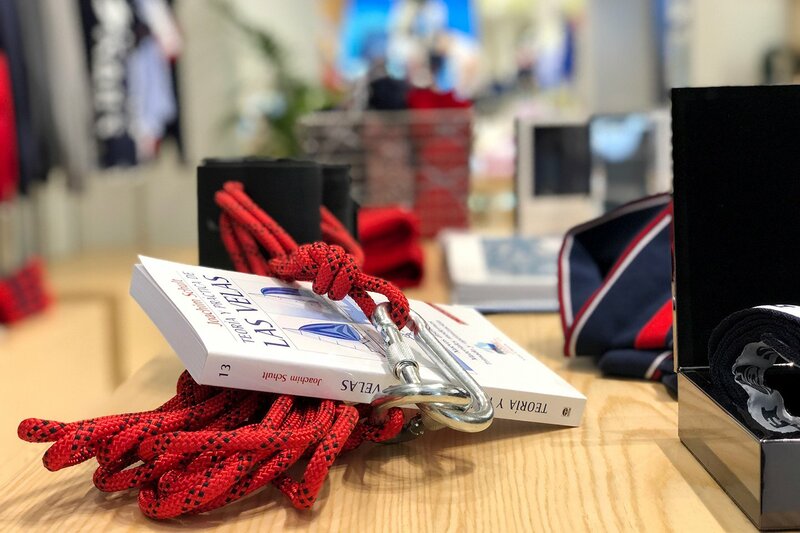 With the opening of last June 21 the new North Sails point of sale in Madrid is open for an audience that will surely appreciate the collections of the brand and the commitment that invites us to share.